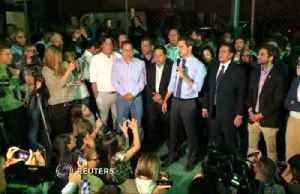 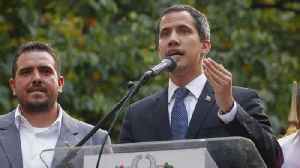 Venezuela opposition leader Juan Guaido declared himself interim president on Wednesday, says Reuters. 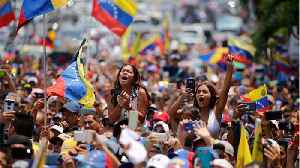 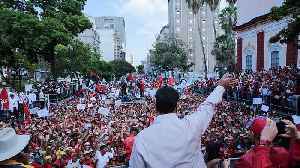 Guaido was backed by hundreds of thousands of protesters and the support of the United States. 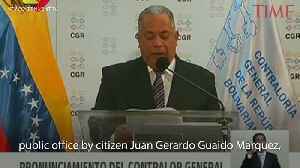 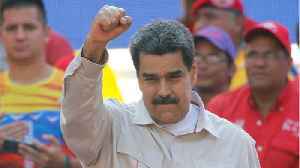 Guiado is calling for free elections to end the rule of socialist Nicolas Maduro. 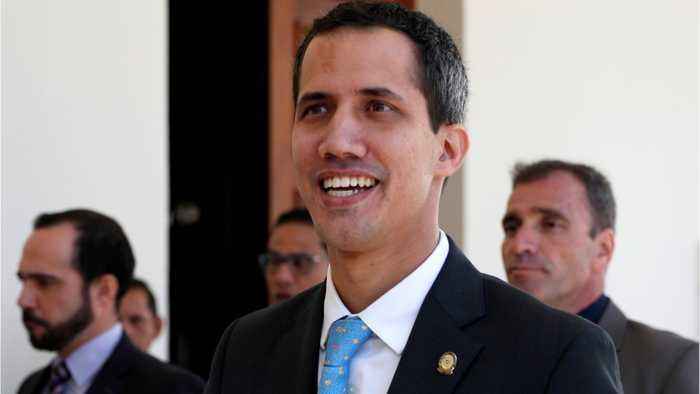 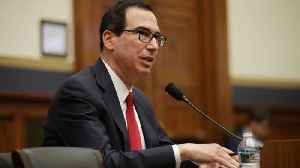 President Donald Trump issued a statement recognizing Guaido as Venezuela’s legitimate interim president. 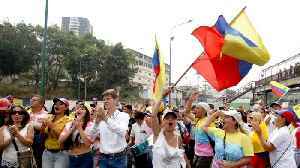 A Canadian official said Canada was preparing also to add its support.